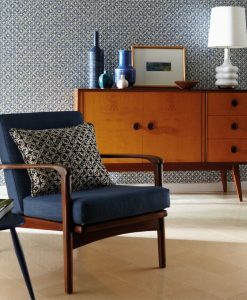 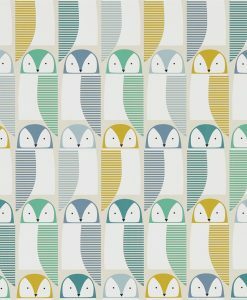 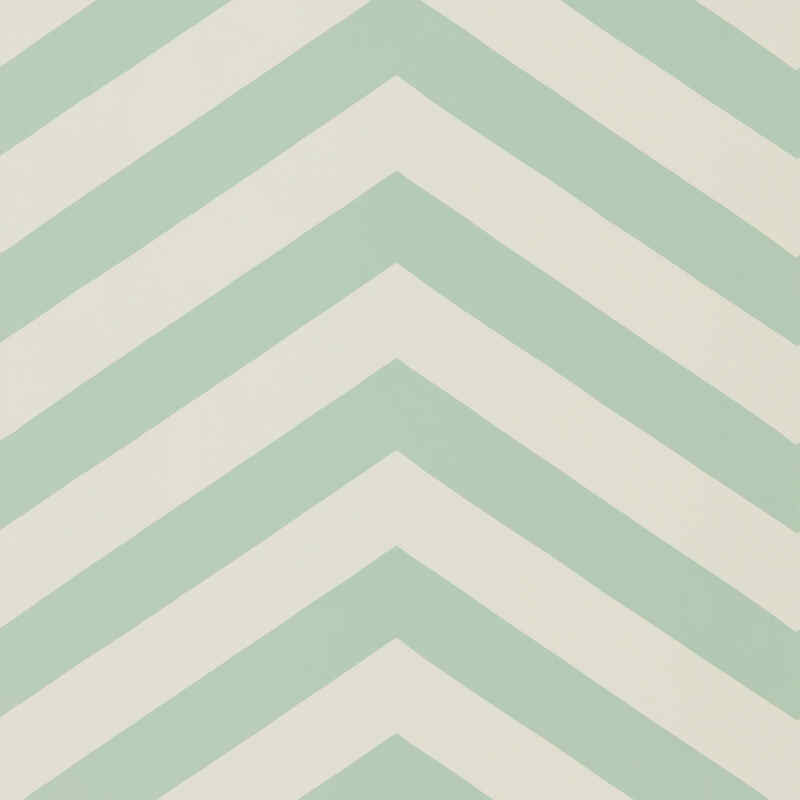 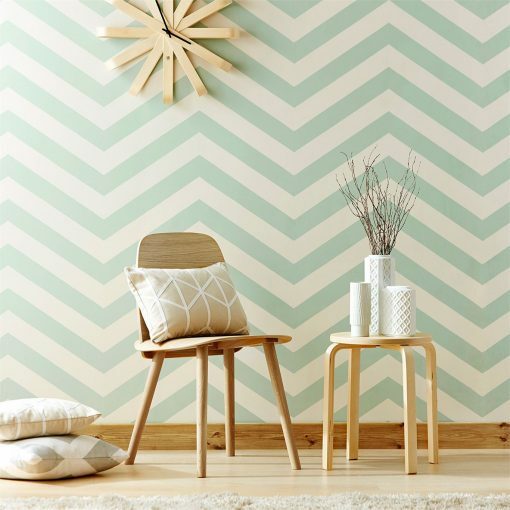 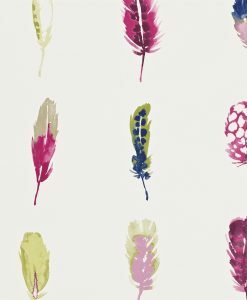 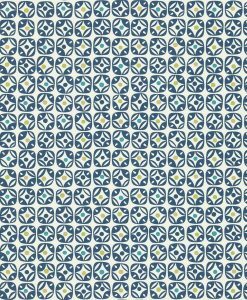 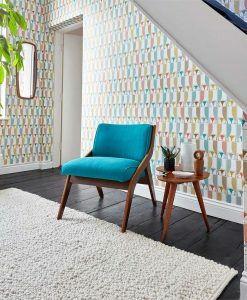 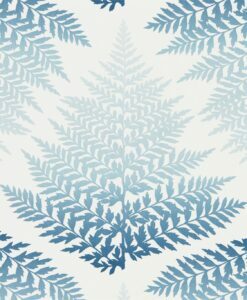 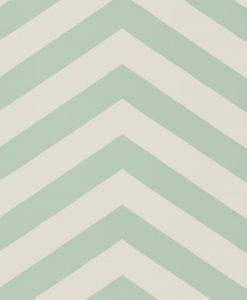 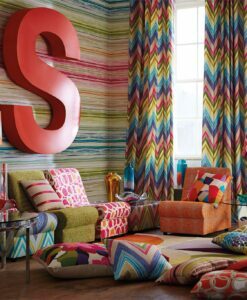 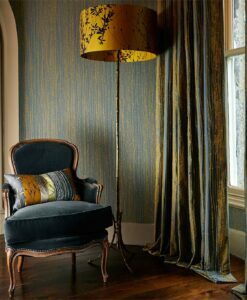 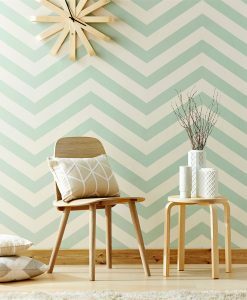 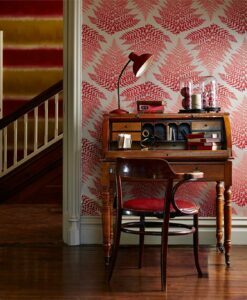 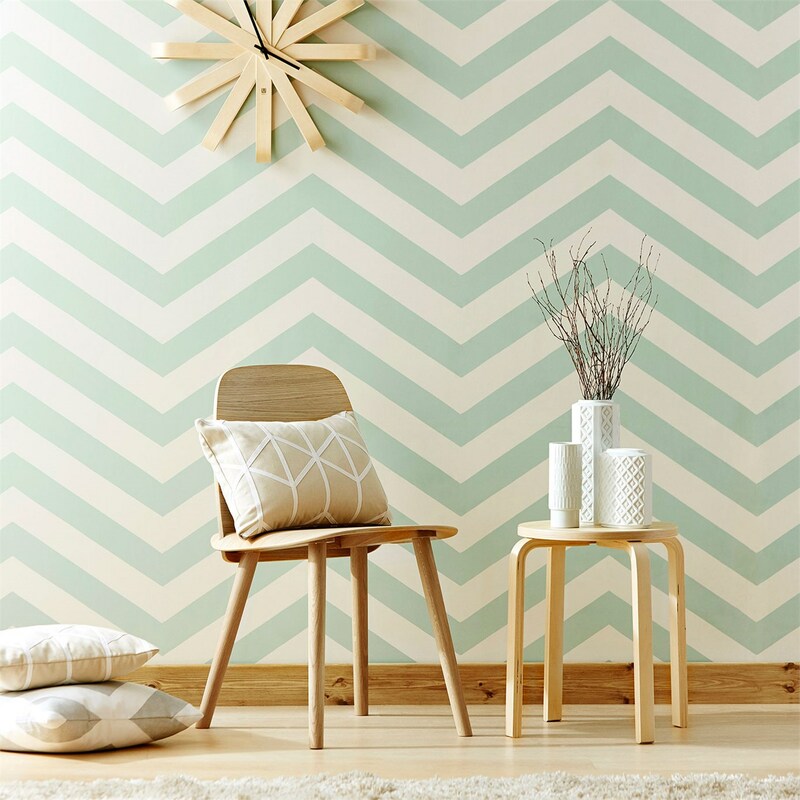 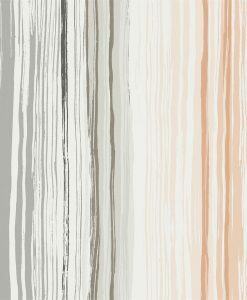 Vector wallpaper from the Lohko Collection by Scion is a trend-led chevron design printed onto a non-woven wallpaper in five bold colourways. 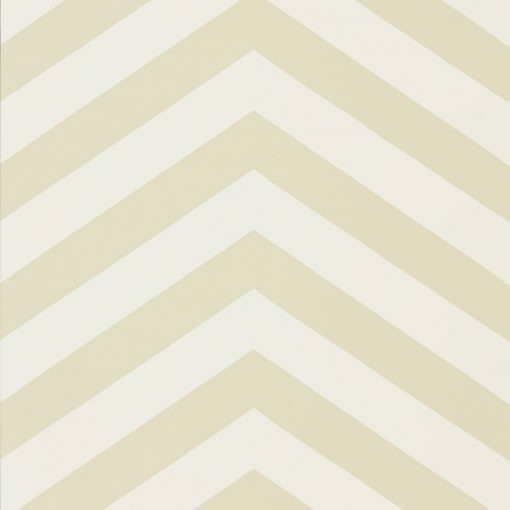 We love the thickness of the lines in this chevron print. 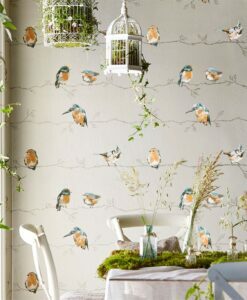 Sample available. 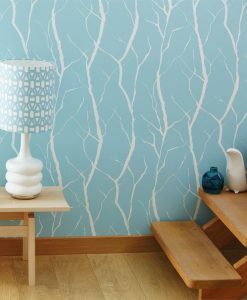 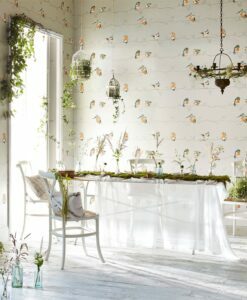 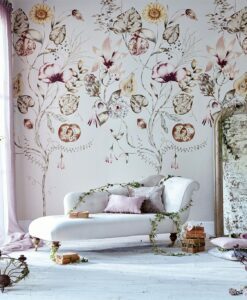 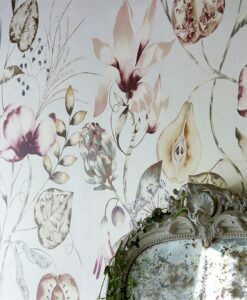 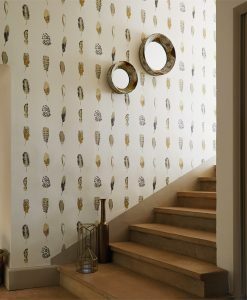 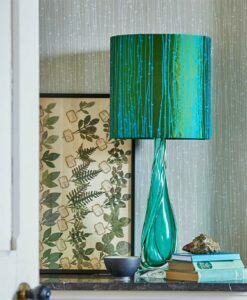 Here’s what you need to know to work out how much Vector wallpaper you need to decorate your home.